Hron, UniCredit Bank, Czech Republic and Slovakia: Economies of scale will be one of the important success factors of the banking industry in the near future. 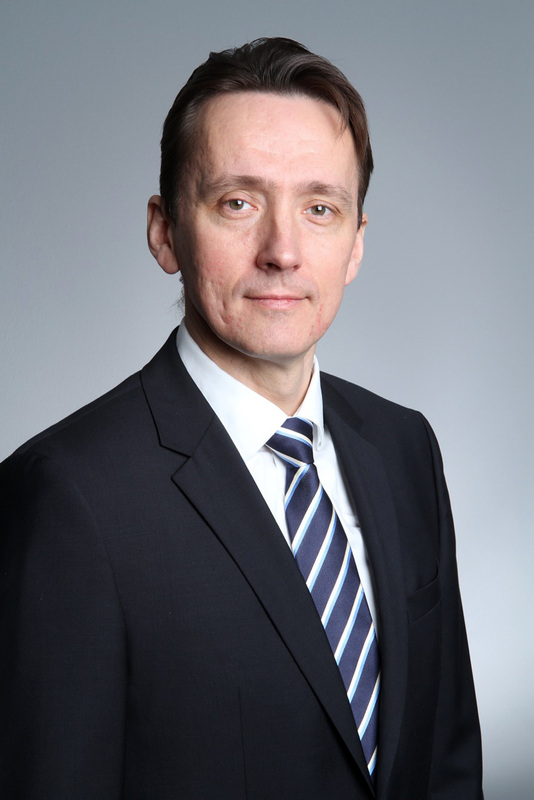 Tomáš Hron, head of global transaction banking, UniCredit Bank, Czech Republic and Slovakia, on the limits of digitization in trade and the supply chain. Tomáš Hron, head of global transaction banking, UniCredit Bank, Czech Republic and Slovakia, does not see digitization entirely replacing the role of trade finance professionals. Global Finance: To what extent are digitization and flexibility key to keeping up with corporate trade finance needs? Tomáš Hron: The banking sector is changing constantly, demanding that client needs, even in the corporate segment, be tailored quicker than before. Digitization enables banks to serve clients faster, and for most trade finance needs, online solutions can be a suitable solution. The clients and the bank do not lose time in paper work, and so opening of common letters of credit, issuing of guarantees or supply chain finance can be done in a much shorter time than a couple of years ago. [But] this is not so for larger or one-off transactions, where proper structuring is needed. Here the product professionals play an indisputable role. What has not changed is the professional approach of relationship managers and product specialists and their processes in dealing with customers and investigating client needs. GF: What is the best way to mitigate trade finance risk in light of political instability and economic sanctions? Hron: The best way to mitigate any kind of banking risk is, first, to understand it thoroughly and, second, to structure the deal carefully—involving professionals like lawyers and insurers. Our presence in more than 17 countries helps to eliminate trade finance risk; however, for mitigation of political risk we involve insurance by credit export agencies—such as Czech EGAP—or guarantees issued by international organizations, such as the EBRD. Sanctions are a special issue. To avoid risks connected to sanctions means to understand completely the underlying transaction, i.e., supplied goods, all involved parties, terms and conditions, etc. GF: What do you think could be done to increase the uptake of online trade finance systems, such as bank payment obligations (BPOs)? Hron: BPOs and similar products need some time to show their benefits to users. To increase the uptake of BPOs will require the banks to first “sell” it to their big corporate clients, who will then require such means of payment from their business partners. And then it can be attractive for a wider range of customers. 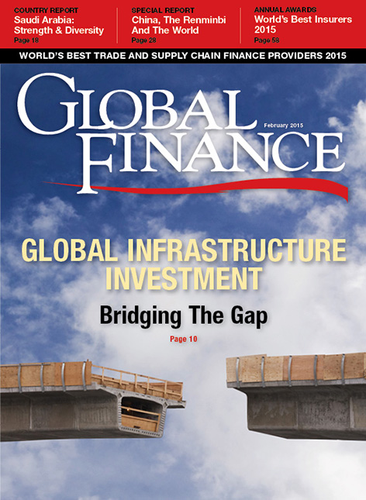 GF: Will higher costs and reduced margins see more banks abandon trade finance or increase strategic partnerships? Hron: Banks now and in the future need to either be uniquely oriented to specific services or be more universal and be able to invest their profit into new technologies to simplify processes and manage higher volumes. Of course there will still be the possibility to find new ways to attract new customers. Some smaller players will likely be forced to abandon their involvement in certain business areas—especially those where wide knowledge and experience is needed, such as the trade finance area. GF: What are the dangers for banks in managing regulatory compliance investment—leaving little room for innovation? Hron: Compliance and regulatory requirements represent a growing challenge for banks. It requires huge investments for their implementation, but no real increased added value for their clients. Logically, all players will have to seek new ways to provide their products cost effectively or innovate quicker than their competitors. Nevertheless, innovation in banking is something that is relatively easy to copy, and so it gives only a temporary advantage. So, economies of scale will be one of the important success factors of the banking industry in the near future.